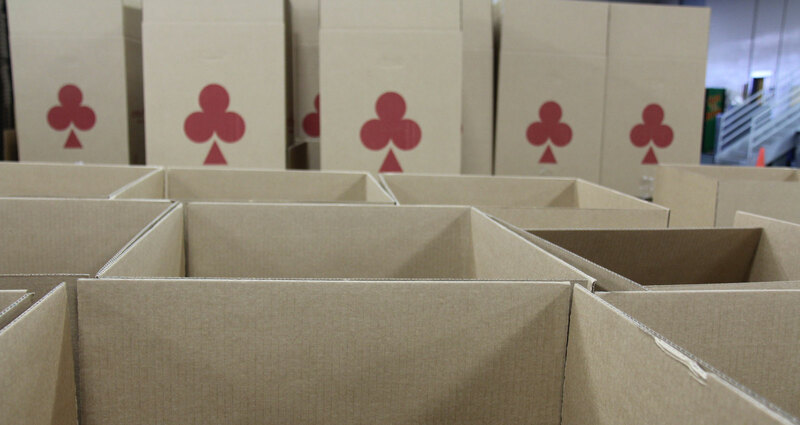 The mainstay of all packaging needs, boxes can be custom sized for your needs. Protect the corners of your shipment with our edgeboard. Our expo stands can be completely customized to fit your brand. 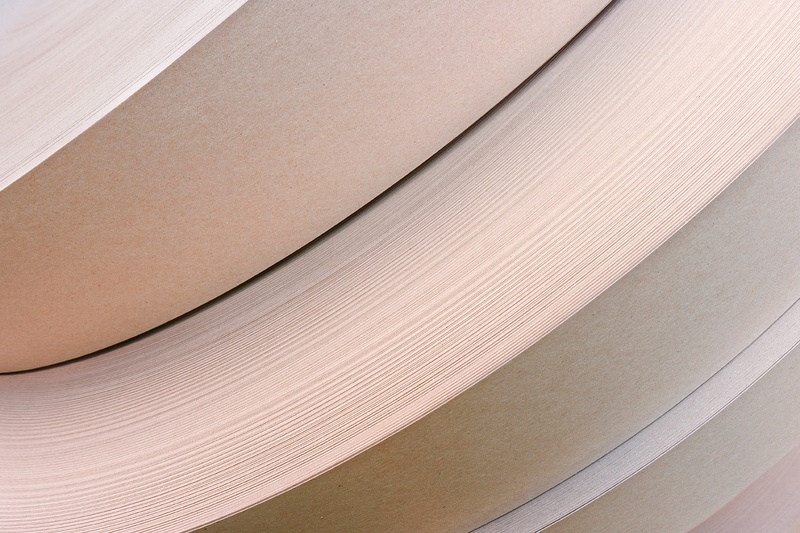 A range of corrugated boards in paper or plastic can be produced to meet your specs. Contact us for your unique packaging product needs. Providing extra protection for your packaging needs. Labeling your product should be easy. Customize your labels with us using colors, barcodes and more. POS / POP displays customized for your needs. Our relationship with Conitex has definitely been a partnership; they're an indispensable ally. A cost-effective solution for protecting your shipment from dust, moisture and UV rays. Resists compression and is resistant to water, grease, heat, and impact. Various packaging components to protect your products. Don’t let your packaging hold back your production. Our VMI program coupled with our domestic manufacturing capabilities results in shorter lead times and quicker delivery of your in-spec products.